Aatma is a 2013 Indian Bollywood horror film released on Mar 22, 2013. 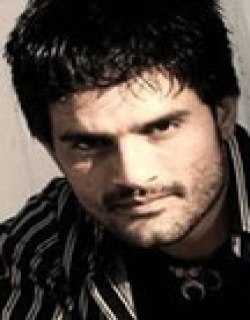 The film is directed by Suparn Verma, produced by Kumar Mangat under banner named Wide Frame Films. 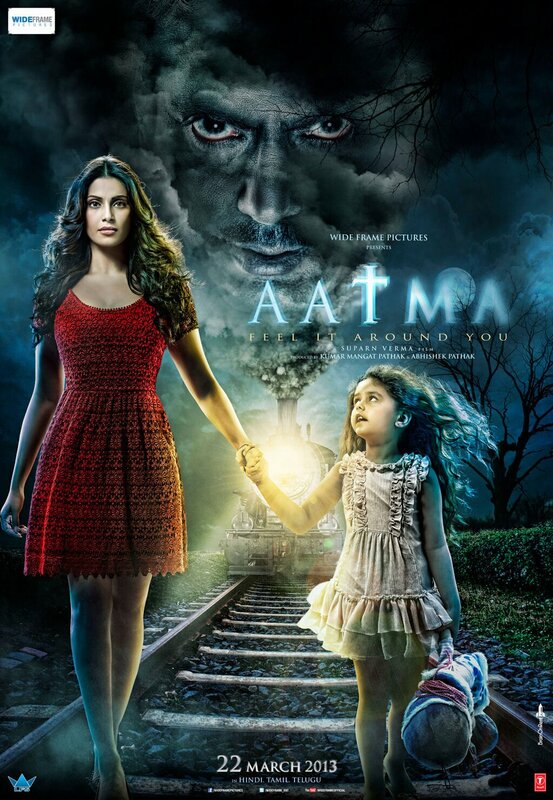 Aatma is a lingering trip of a single mother Maya Verma who lastly starts her life again with her six year old offspring Nia. But bizarre things starts happening around her. Nia starts to speak to her deceased father but Maya primarily feels that she has shaped an unreal father to fill the gap in her life. But gradually Maya's life starts to fall apart and the truth gets dimmer when she understands that her husband is back to take that one thing he treasured and that is his daughter. As the terrible trip undoes the fight to save her only daughter gets harder and stimulating. But she rejects loss even if the risks are unbearable. Check out this page for more updates on Aatma. Abhay (Nawazuddin Siddiqui) is a doting dad but an erratic and suspicious husband. His love for daughter Nia (Doyel Dhawan) is as deep as his hatred for wife Maya (Bipasha Basu). ..
Aatma may not send shivers down your spine, but it dares to be unconventional. On a general note, ‘Aatma’ does not belong to the league of those horror films that leave a powerful impact on your mind for days, read: ‘The Exorcist’, ‘Grudge’ recal.. Early on in Aatma, a cop investigating the murder of a young boy says: 'I have a bad feeling about this'. He took the words right out of my mouth. Aatma is an exercise in extreme .. This page provides latest and updated information about Aatma (2013) movie which released on Mar 22, 2013. Aatma (2013) is directed by , produced by , starring .We have also provided 3 trailers and videos, 6 photos, 86 user reviews, and 10 critic reviews.Aatma (2013) has received 2.1 rating from user reviews.The movie has received 2 rating from critic reviews. The overall rating of Aatma (2013) is 41 and movie is 2.1.You can review, like, dislike this movie and also can add to favorites. You can also find information on showtimes, CDs, DVDs, online rental, online free watching.